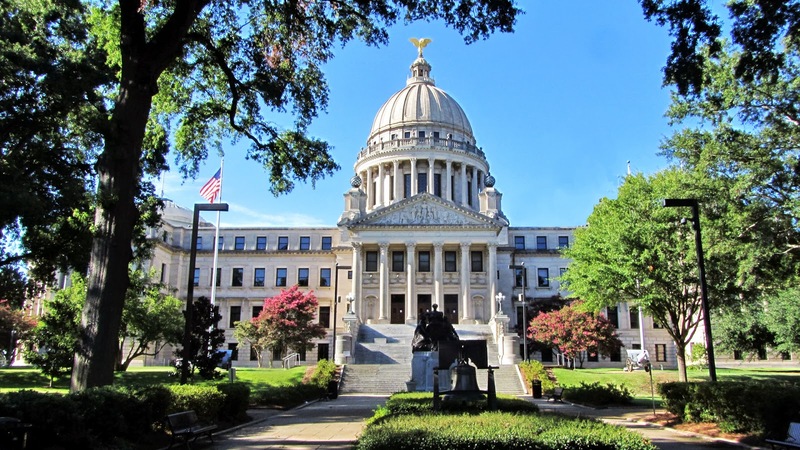 Last month, I blogged about the State of Mississippi’s vigorous outreach efforts to ensure that voters have the ID required under state law that goes into effect this year. Some of the things Mississippi did to ensure the implementation was as painless as possible was to offer free IDs and birth certificates to those who needed them and arrange for free transportation to the free ID manufacturing locations for those who need it. Hosemann said he believes Mississippi has avoided a lawsuit from the U.S. Justice Department for the ID law — something other states that recently enacted voter ID laws have not — because he made it a point to go to Washington, D.C., and seek guidance on how to implement the new law. [B]ecause the issue was a contentious one, Hosemann said his office made an effort to meet with leaders from religious communities and sent out letters to churches, asking them to help inform the public about the law. “We felt like our faith-based community was our caretaker communities, and they would know those people who needed an ID to vote,” he said. After the effort, Hosemann said he is not hearing as much hostility to voter ID as he did before. The Secretary of State’s office … deployed pollsters during the 2011 governor’s election with orders to poll voters in a way that would reflect the 2010 federal census and ask if they had an ID. It will be interesting to see how many more Mississippi voters without ID are helped by these outreach efforts – and whether the data has any impact on proceedings challenging ID in other states. The news that the state has worked directly with DOJ and community groups is another important aspect of the ID implementation effort. This is a fascinating – if underappreciated – story. Stay tuned. 1 Comment on "FOLLOWUP: Mississippi ID Outreach Nets Almost 700 Voters"